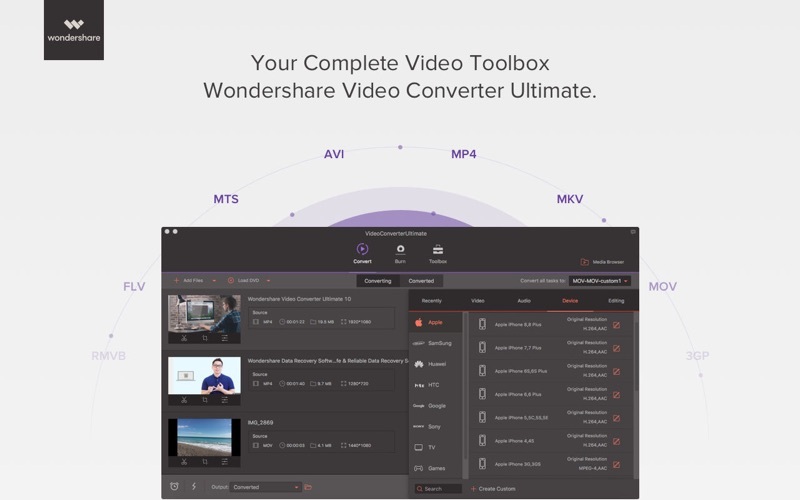 VideoConverterUltimate from Wondershare company is an all-in-one video tool which integrates best video converter, easy-to-use video editor, video compressor, disc burner, screen recorder Mac, and more. It helps you to convert any video to 1000+ formats like MP4, MOV, AVI, WMV, MKV, FLV, 3GP, MPEG etc., compress large videos to small size for easy sharing and uploading, record your desktop activities, customize your videos with powerful editing functions, burn any video to DVD with customized DVD templates. Why Choose VideoConverterUltimate for Mac? + Convert any video/audio file for playback on various devices like iPhone, iPad, iPod, PSP, smartphones and more. + Convert HD videos, camcorder videos, phone videos to popular video formats like MP4, MOV. + Import videos directly from your iOS/Android devices, camcorders. + Batch conversion mode enables you to convert many files to different formats at a time for time-saving. + Convert videos for popular applications like Windows Media Player, Windows Movie Maker, iTunes, Adobe Premiere Pro, etc. 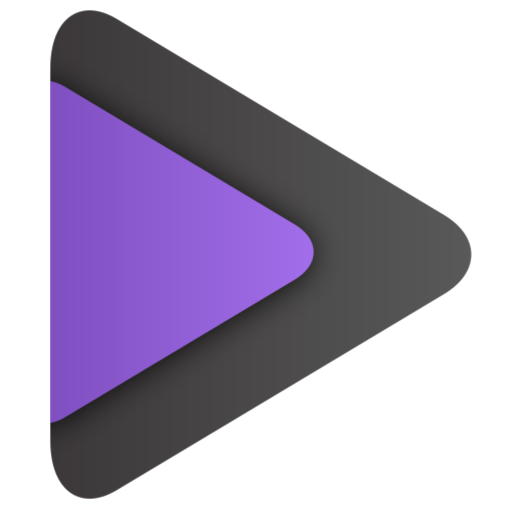 + Extract audio from videos. + You can compress video Mac by making advanced settings such as video resolution, bitrate, encoder, frame rate, and more. + Rip DVD movies to video in MP4, MPG, WMV, 3GP, FLV and convert them to optimized device formats for playback on iPad/iPhone/iPod/Windows Media Player and more. 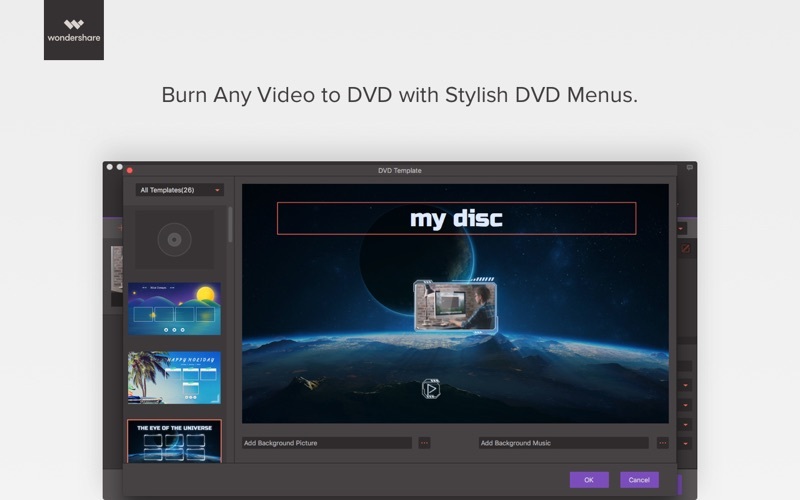 + Burn videos in different formats to DVD disc, DVD folder, or ISO files with free stylish DVD menu templates to make your DVD unique. >>> Easy to Use Video Editor Mac. 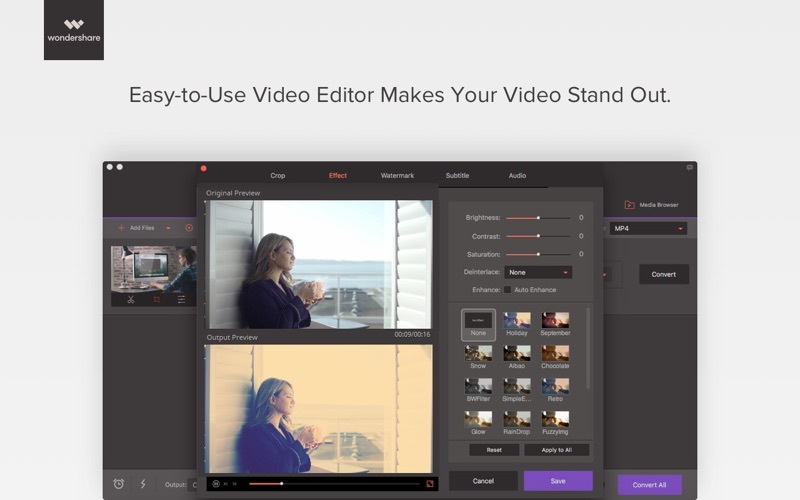 + Trim & merge clips flexibly, precise control over both video and audio frame by frame. + Add image or text watermark for copyright protection. + Add subtitles to video for easy watching. + Crop, rotate video clips. + Apply cool effects for free. + Fix Video Metadata: Add metadata information for video. + GIF Maker: Convert a video or photos to a GIF picture. + Cast Video to TV: Cast videos to TV as a media server. + Screen Recorder: Record all desktop activities with voice. 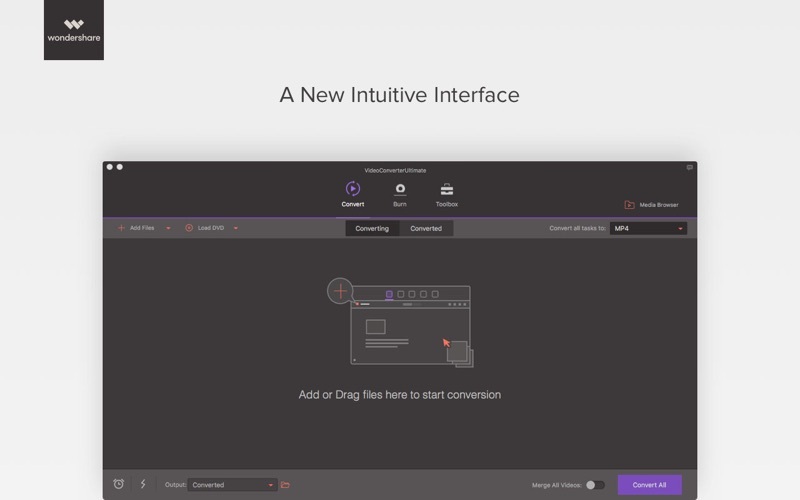 + Simple and intuitive interface is easy for everyone. 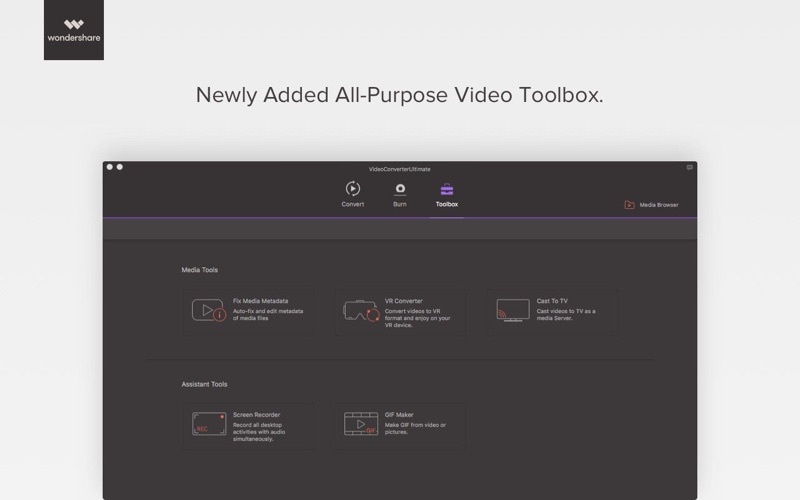 + Drag and Drop feature make video conversion much easier. + You can customize the output folder as you like. + You're optional to add files to iTunes after conversion automatically. 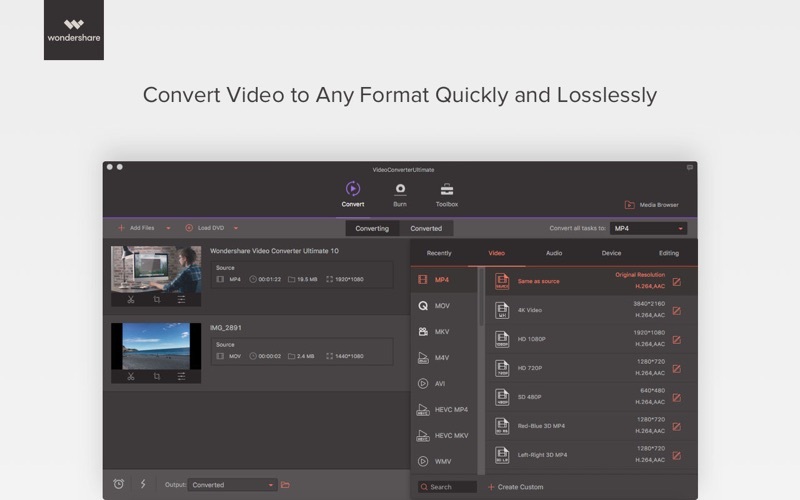 + If you buy this best video converter, you can get free lifetime upgrade. + If you have any inquiry, you can contact our support center and get replied in 24 working hours. + Need help? Please contact us and we'll reply to you ASAP. 2.Stability improved and small bugs fixed.